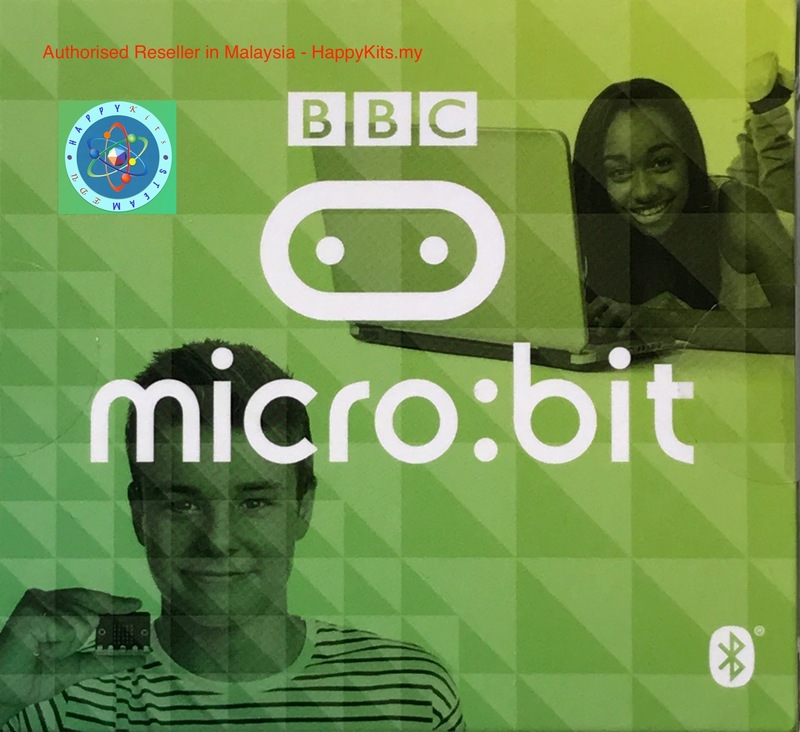 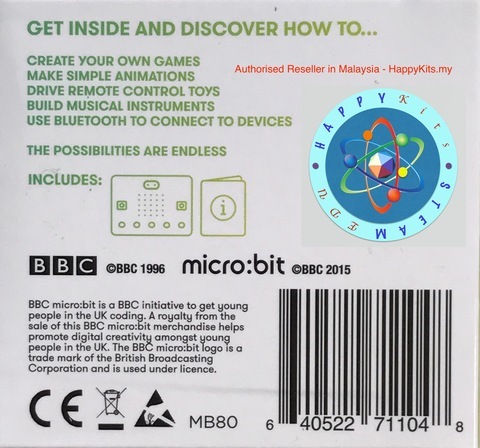 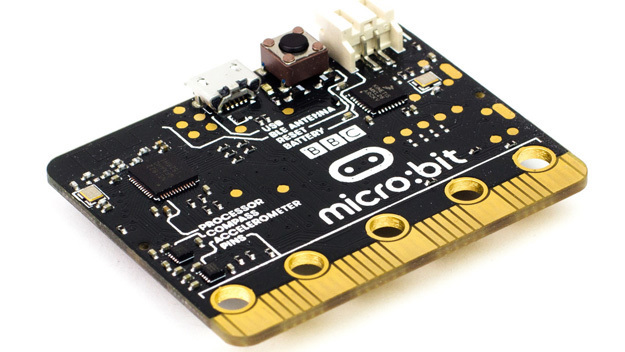 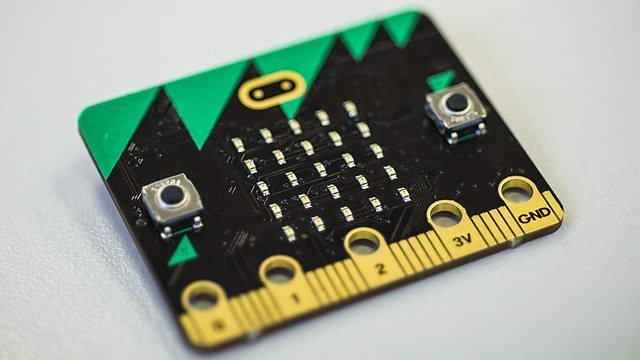 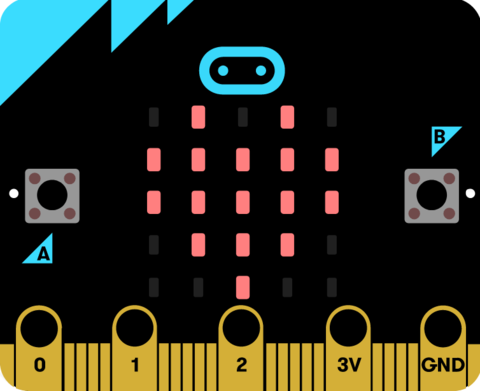 BBC micro:bit is a pocket-sized computer. This product include only the BBC micro:bit. Shipped directly from UK, come with the box. 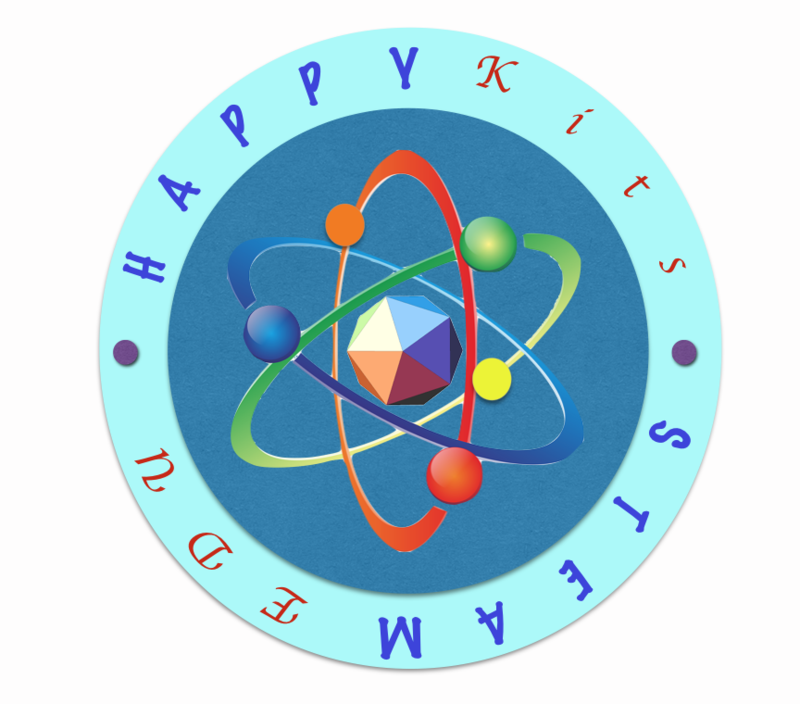 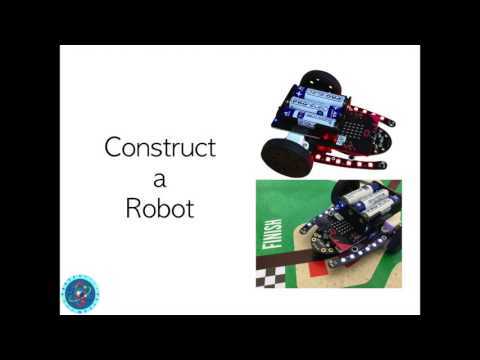 Buy this if you want to learn how to build projects with programming and electronics.